Cookbooks are something very near and dear to me. I have distinct memories as a child of going to the very back of this tiny cooking store in my hometown, sitting on the floor and reading cookbooks while my mom shopped. I could read them for hours and never grow tired of looking at the pretty pictures of food or reading the meal description. My mom called me special. I digress. The purpose of this post this morning is to show you some of the cookbooks that have inspired me over the years. I have hundreds of cookbooks and love them all—but unfortunately they are thousands of miles away. When I moved a year ago, I had to make the hard choice of which books to bring to California with me—the rest would stay in storage until the day I finally moved back to the South. This is my most stained, loved, worn and used cookbook in my shelf. It’s the cookbook I turn to when I have no idea what to make, but have the itch to cook something. It’s also the cookbook I press my tofu with and sometimes use a door stop. I’ve never tried a recipe that I didn’t love and have used many of the baking recipes as inspiration for my own creations. My grandma gave me this cookbook when I was eleven and sick with the stomach flu at her house. I haven’t parted with it yet. 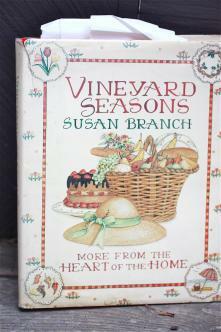 I’m in love with Susan Branch’s recipes, musings and illustrations and this is one of the first cookbooks that I actually cooked a lot from when I was younger. I have distinct memories of making the chicken and wild rice soup on a family vacation to Quebec when I was thirteen, and making fried chicken for the first time when I was a freshman in high school. Susan Branch also makes a beautiful day planner that I’ve used for years. You all know by now that my heart rests with Laura. This is my third copy of this book—I received my first for Christmas when I was in fifth grade and I think it either got left on a hot burner or accidentally thrown in the pool. Things like that happen to me. However, I’ve never been without a copy and am pleased to report that all the recipes are wonderful, especially the recipes for Heart Shaped Cakes and Pound Cake (which now is framed!). Okay. I’m going to come clean about Elliot’s Extraordinary Cookbook but please don’t judge me. It’s been fifteen years and I’ve never told anyone the truth. I checked this book out from the children’s library in Naples, Florida about fifteen years ago. I loved it. I cooked from it every day and took it to bed with me every night, reading away. 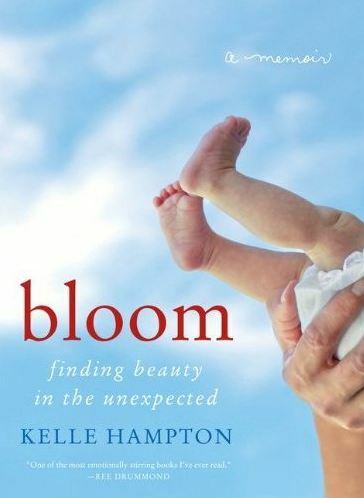 When it came time to return the book I cried and, with my mom, searched for it at every bookstore in the area but sadly it was out of print. What’s a cookbook-sick nerd child to do? 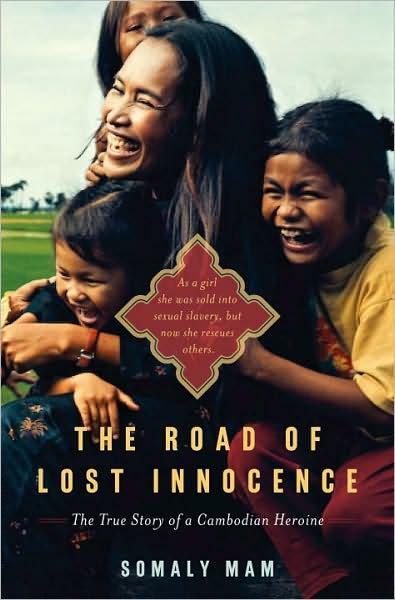 ….I never returned the book. It was a very bad thing that I did and I’m certainly not proud of it. I kept the book in secret for years and then finally about six years later, my mom found it hidden in my room under a stack of Nancy Drews and made me return it. I then went online and ordered an out of print copy that took three months to arrive. I still cook from it to this day. This is so weird. I was going to ask you about this actually – was curious. But I didn’t think you’d read all your comments and address my question anyways so didn’t bother! Interesting because you cook alot of heavier dishes, etc. Was wondering what your take was on alot of these “health” cookbooks out. ? Also – …do you plan to move back home eventually?!! I don’t really cook from a lot of “health” cookbooks…I tend to stick more to the classics and lighten them up if I want. 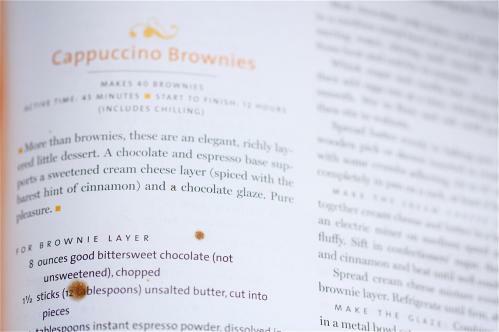 Cookbooks are like clothes–spend your money on the classics and less on the trendy. I do plan to move back to the South at some point…could be next year, could be in five years. Who’s to know! Loooooove The Little House Cookbook!!!! Why do I not own this?! How can I call myself a Little House fan.. I love the books you chose to tell everyone about! They are not typical, common, “popular”, trendy, or a fad. They have been around forever, they are childhood memories some of them, and you USE them. The sign of a good cookbook I think is one that gets used. I have dozens of cookbooks, but I only really use a couple. The rest..they are just kitchen decorations that line my shelves and take up space. 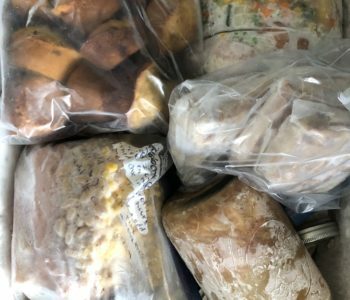 I love that you left hundreds of them behind…in storage! I have to say. I love your blog now more than ever. The personal touches, musings, adventures, recipes …. It’s really just perfect! You give a whole new meaning to the word “Special” !! My favorite cookbook is “At Blanchard’s Table ~ A Trip to the Beach Cookbook”. Love everything about it ~ especially the vegetable and sides section! These are going on my Christmas gift list!! In the mean time, I’m hitting up the libs! I love cookbooks! Those cookbooks look like a lot of fun! I LOVE cookbooks, too, and have quite a collection! Glad I’m not the only one 🙂 Oh, and I love your blog! Ahhhh! The Little House Cookbook! I haven’t seen that in ages! I don’t remember if they used that illustration in one of the story books also. I love those illustrations. They take me back to my childhood. My mom named me after Laura Ingalls Wilder and I of course grew up loving those books. You ARE Julie of Julie and Julia! This post is very dear to my heart. I too love cookbooks… everything about them. They hold memories, clumps of dried food, a certain smell, handwritten notes and comfort. I still have cookbooks that my Grandparents bought me when I was young. I cherish them. And now that I have my own son I have already started a cookbook collection of his own. Oh my gosh I am posting my cookbook collection tonight and I have NONE of these! I seriously need them. I love this post. My husband thinks I’m nuts for “reading” cookbooks. I’m gonna have to show him this one and then he’ll know I’m not the only “special” one. This post made me laugh. I love that you loved that cookbook so much you didn’t return it! At least you were able to find another one! Maybe you could just do an accent wall behind your couch? I love that your mom made you return a book you took out of the library 15 years later. i had never even thought to go to the library for a cookbook! PS Where are you moving in March??? I love cookbooks. Even though I don’t cook often (and I struggle with it when I do) I love collecting cookbooks and marking the recipes I want to try. It’s weird, I know. Ok, I’ve heard you talk A LOT about the Gourmet cookbook and I think I’m ready to take the plunge. But I don’t own any cookbooks (gasp) – do you think this is a good one to start with? Help! LOL i died laughing at your library story!!! how perfect! I get a Barnes and Noble gift card from my mother-in-law every Christmas, so I’m sure I’ll be using it for at least one of these cookbooks! Oh I adore Susan Branch’s handwriting. It’s so beautiful! Thats half the fun of cooking though isn’t it – taking a recipe and playing around with it to fit your own needs – the result is always a fun surprise! I had to laugh that you never returned the cookbook to the library because you wanted it so bad…I did something like that with some Bunnies go Shopping book when I was little, except I colored in it so my mom would have to buy it from the library. I still have it and read it to my little boy, he loves it! 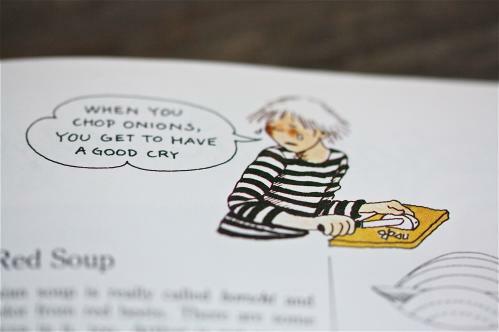 Your obsession with cookbooks is very amusing. I’ve never heard anyone with such a passion for cookbooks! What a funny story about the library cookbook! I actually had to buy the SpongeBob SquarePants movie we borrowed from a video store because my niece (who I think was 3 or 4 at the time) had hid it in my apartment when she caught wind that it had to go back! that last cookbook is adorable. When I was little I used to help my mom cook out of her Better Homes and Gardens cookbook that she bought when she first got married. Then when I started cooking on my own she gave it to me. 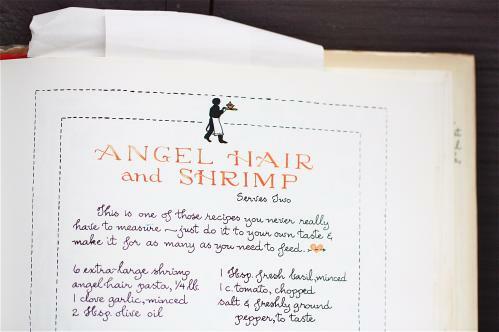 I still have it to this day (almost 20 years later) and it’s just like some of your cookbooks – it has stained pages and even some of the pages are falling out of the “binder” type cover. I love this cookbook so much – the new ones are not like this at all. Everything I make from it turns out wonderful. My grandma has the same copy and we often talk about the recipes in it, she loves it as much as I do. Haha I love that little confession! I actually still use my mom’s library card because I have such a large outstanding fine on mine. The culprits? Little House in the Big Woods and Little Women. I couldn’t decided who I wanted to be when I grew up, Laura or Jo! About painting everything blue: go for it! My living room wall is blue (unlike the more common red wall), and I totally LOVE it!! Height of my cookbook Nirvana: A friend w/ a gorgeous oceanfront kitchen who doesn’t cook & has floor to ceiling built-in bookshelves stuffed with more luscious cookery tomes than Amazon.com. When visit her–I drink wine, listen to music, become lost in her cookbooks while listening to the ocean outside the sparkling windows, create meal plans and then drive 40 min to the nearest town to shop at an amazing organic market, return & prepare the best meals I possibly can. OMG that’s hilarious! I did that in college with a movie. The school charged me $90 for the movie. 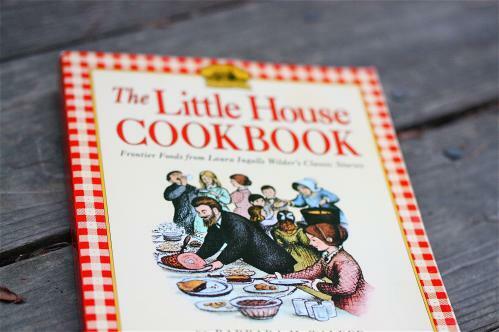 I must get my hands on the Little House cookbook! 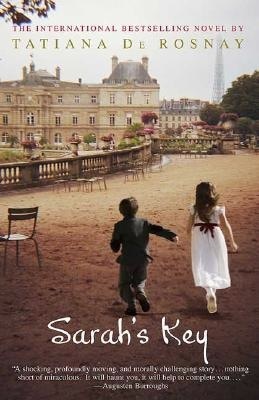 Awww – love that story…I think i did that with some book, at some point. I cannot remember what one. 🙂 Loving all the cookbooks though. Having been a librarian, I will now admit to “borrowing” (off the record…) books from libraries in which I have worked, and then “forgetting” to take them back. I know!!! Usually it’s that I just grabbed them, forgot to check them out, took them out a back staff door, and then lost them for awhile at home. Am I the only one who has never thought of going to the library for cookbooks???? I collect cookbooks too! Most are in the garage from my remodel. I miss them. I have a lot of Farm Journal Cookbooks, true traditional farm women. Not exactly healthy from most made from scratch. Love your idea of cutting out the page and hanging it on the wall. That is why I do not check out books from the public library! Anytime I take books from “free” sources, I end up forgetting to give them back. I am a book hoarder. Used cookbooks are the best. The stains and smudges are all a testament to your time in the kitchen! Sadly, I think I can top your shame. I had a very similar experience, but with Blockbusters and the A Carebears Nutcracker DVD!!! I used to have the Little House Cookbook too. I specifically remember BEGGING my mom to let me order it through our school’s scholastic book order. Gosh, I wonder if it is still at my parents’ house. I think I must have donated it way back when but I’m going to turn the house upside down next weekend when I am there! And I agree with others, I love your blog more than ever right now. So genuine. I totally love that Little House on the Prairie cookbook! I was a huge fan of that series and got my hands on any extra materials I could including a book that showed how to through a tea party, how to sew and all sorts of fun things like that. cooking from them even that more special. I’m a cookbook junkie, too. 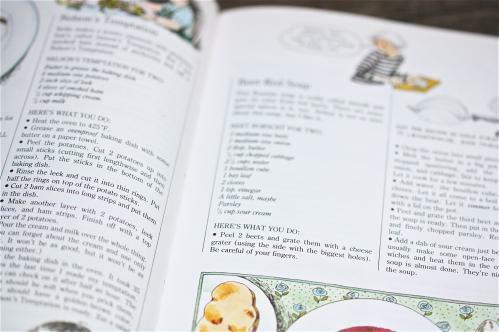 Some of my favorites are Junior League cookbooks – old family recipes! Atlanta Cooknotes being one of my all-time favorites. Shocking to admit, but out of my entire collection, I don’t have the Gourmet you refer to as The Bible. That’s going on my list immediately! My 2 favorite cookbooks: Virginia Hospitality (I’m from VA!) and the Phillips Family Cookbook — a compilation of family recipes that my grandmother put together and had bound into real books, complete with embarrassing family photos and stories. This is a great list. Thanks! I want to get that Gourmet Cookbook asap. I love, love, love Susan Branch. 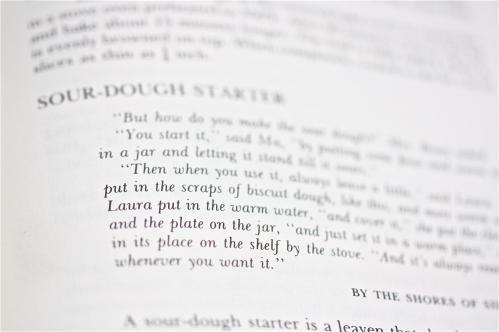 I used to spend hours reading my mom’s Summer cookbook. And then she gave it to me, and I found the Autumn book, too. 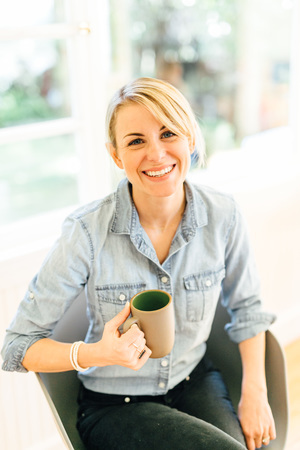 Her recipes are delicious, and her illustrations are adorable and inspiring. This post was great, Jenna! You are Jenna from Eat Live Run! No need for comparison! 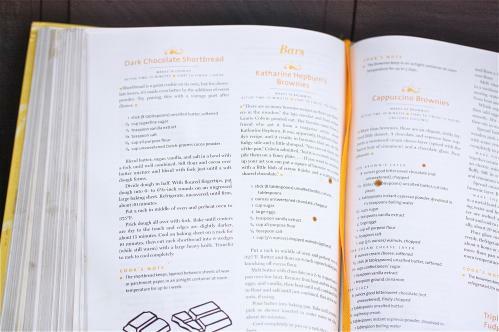 You may want to look at Magnolia’s Bakery cookbook….not positive if that’s the title of the cook book. I actually made The Little House Cookbook esq flapjacks for my 5th grade class. I was special. That is hilarious!!! I have to get those for my boy! My five year old son (named Sage) got a Nintendo ds for Christmas last year and his favorite game is… the cooking one where he can scroll through recipes and then get instructions. It cracks everyone up that he’s always bringing dishes to family events that he actually found the recipe for himself!!! 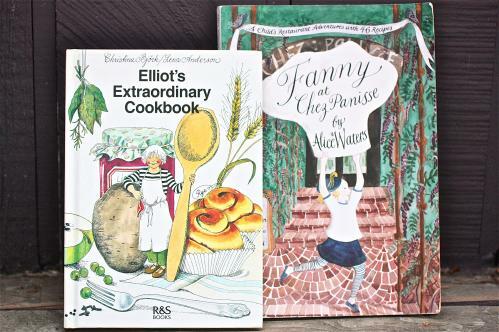 I thought Elliot’s Extraordinary Cookbook was my little secret! I love the Susan Branch books but haven’t seen them out in awhile. She used to publish a one-page illustrated recipe in a monthly magazine (Better Homes & Gardens, perhaps?) and I saved all of them in a file. This post just reminded me. I’ve got to get those out of the file cabinet and put them in a binder with page protectors.